Welcome to our newest page. 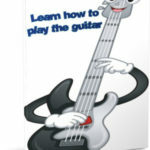 Here you will find a few eBooks on music. These eBooks are for affluent readers. We will be adding more products soon. 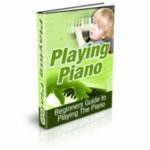 Learn how to play guitar and a beginner's guide to playing piano. For affluent readers. Copyright © https://alphabetacres.com 2016 - 2019 all rights reserved.